Inside its thin, beveled aluminum case is a high-performance 7200 RPM hard drive with versatile USB Type-C connectivity for up to 1TB of video and photo files. 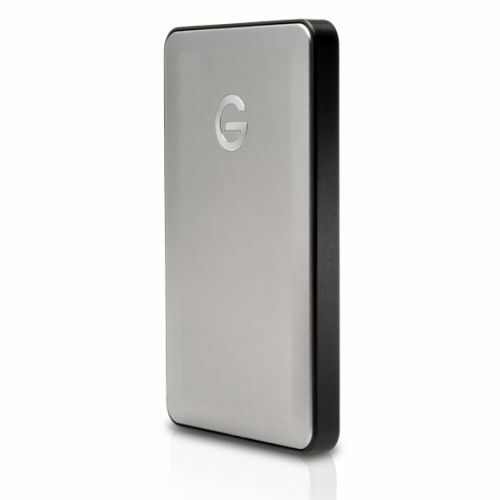 G-DRIVE® mobile USB-C™ is easy to set up and bus-powered, so there’s no need to carry an external AC power supply. Toss it in your bag and you’re good to go with storage and backup wherever you need to be.